The Illinois Department of Public Health (IDPH) enforces Illinois immunization law. Measles vaccine is customarily administered as part of a multi-element syringe of immunization vaccines that shield young children against measles, mumps, and rubella (MMR). An MMR shot is highly recommended for children at 12 months of age, and is required for all Illinois children attending school in kindergarten through 12th grade. The measles vaccine has been available since 1957, and cases of measles have sharply dropped in Illinois as a result of public adherence to immunization law. 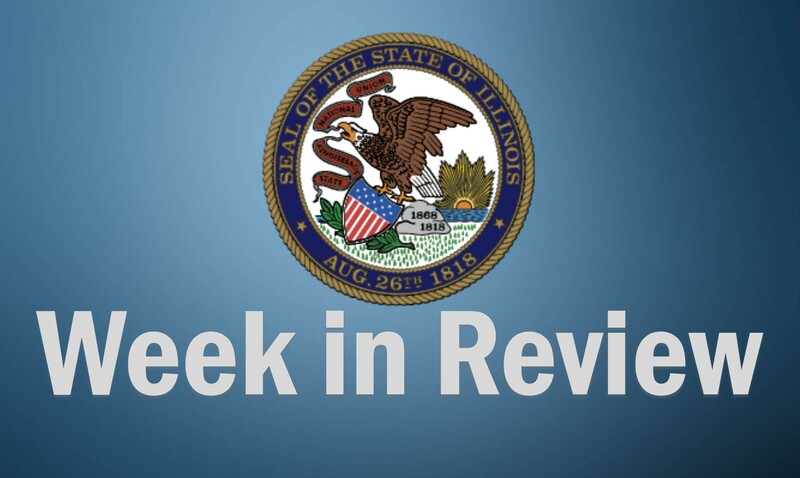 Over the past six years, only 31 measles cases have been diagnosed by Illinois health providers and reported to the Department. However, two measles cases were diagnosed in Champaign-Urbana among college-age adults in January 2019.